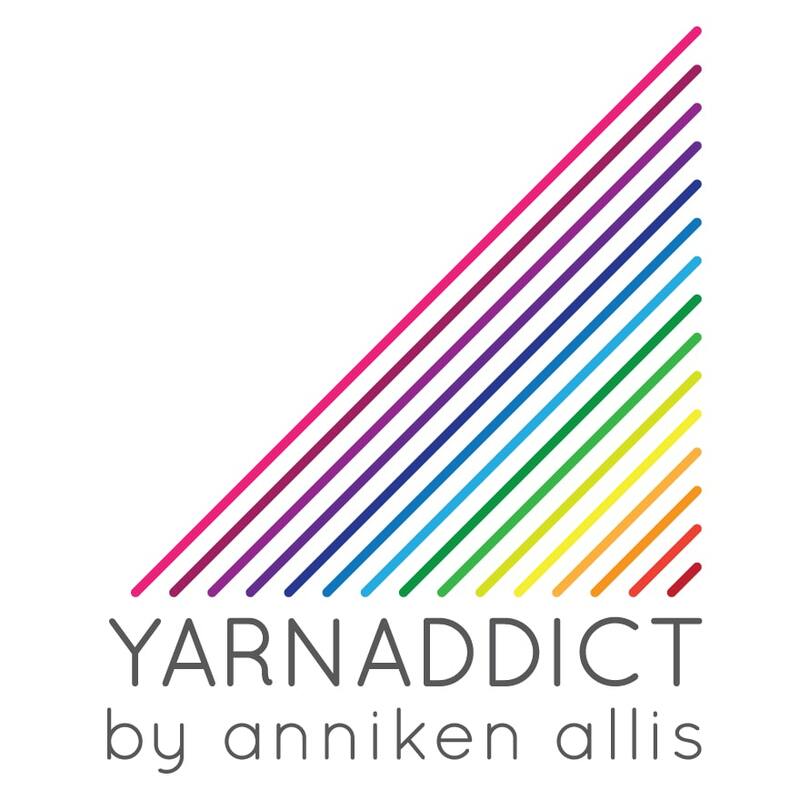 Confessions of a YarnAddict: Do you deserve a treat? Do you deserve a treat? We all deserve a treat, don't we? What about a monthly treat? Yarn Clubs are fun and challenge you to try yarns and colourways you wouldn't normally buy. And it's all a surprise. Normally sign ups for the next round of the Lace Lovers Club would open in mid-February but since my interview in the current issue of The Knitter (issue 54), I've received so many e-mails asking about the Lace Lovers Club, so I've opened sign ups early. I'm also making more spaces available for the next club period. If you're a current club member, you'll receive an e-amil soon with your renewal details. Not sure what the Lace Lovers Club is all about? It's THE club for anyone who loves lace or who wants to learn to knit lace. As well as a skein of luxury handdyed yarn each month you'll receive an exclusive pattern (designed by me ofcourse) which is exclusive to the club for 3 months. In your first parcel you'll receive a Lace Basics booklet and a tin of Fripperies and Bibelots beaded stitch markers. The Lace Basics booklet explains everything you need to know to knit lace. During the club period you'll receive one skein of sock yarn (400m/100gr), one skein of skinny sock (600m/100gr - the first new skinny sock will debut soon) and one skein of heavy lace (800m/100gr). The pattern will be designed to suit the yarn for that month. Sounds like fun? Sign up here. Go on, join us, you know you want to. You deserve a monthly treat.